A steroid dealer based in Jacksonville has been busted for selling steroids under a well-known underground lab (UGL) brand. Greg Baker, was busted by enforcement agents in Jacksonville in September 2016, but curiously he was selling UGL grade anabolic steroids using the common and well known older ‘Axio Labs” label. ‘Axio Labs’ was one of the biggest steroid UGLs and was common over ten years ago among bodybuilders and steroid users all over the world. Four other arrests were made during the Jacksonville bust, brining the total to five individuals caught illegally selling steroids in the United States. The five were charged with various illegal activities including; conspiracy to import a controlled substance (anabolic steroids), conspiracy to manufacture and possess with intent to distribute anabolic steroids, conspiracy to distribute and possess with intent to distribute human growth hormone (hGH). Other non-drug related offences included; conspiracy to commit money laundering and international transportation of monetary instruments. Baker has been accused of not being the mastermind behind ‘Axio Labs’, but producing steroids and selling hGH using the common UGL and using its good reputation to drive customers and purchases. 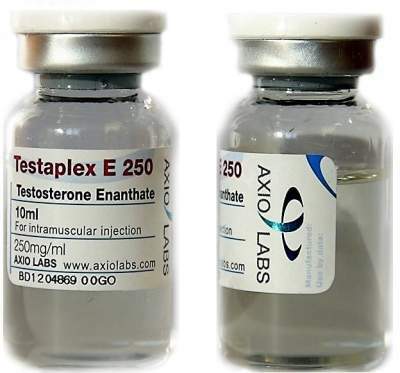 ‘Axio Labs’ was available in many countries in Europe and in the Unites States, producing high quality oral steroids such as, Dianabol, Winstrol and Anavar, whilst advertising and selling injectable steroids such as, Trenbolone, Sustanon, Testosterone variants and Primobolan. They sold every steroid widely available. 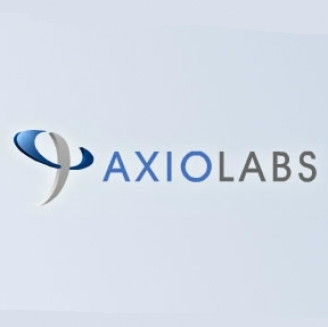 The founder of ‘Axio Labs’ was named as Brian Weinstein. Weinstein was a fugitive for many years and was reported as far away as China and Thailand. He was eventually apprehended in South Africa and has been fighting extradition to the United States since 2013. To put the scale of ‘Axio Labs’ into perspective and how well known they were. A grand jury indicted Weinstein in Tennessee stating he profited $8.6m in the 4 years between December 2004 and December 2008. That’s a pretty big UGL, one of the largest ever in fact. Enforcement agents and court documents have argued that Bakers income did not equate to his lavish spending and love of the high life. He allegedly made a down payment of $134,000 on real estate. As well as his income not matching his lifestyle, the local USPS claimed he had received daily packages from China. China is the number one supplier of raw steroid hormone powder. These hormone powders are then manufactured into oral pill and injectable oil products, before being sold online and via gym contacts. Carrier oils, solvents, filters and labeling equipment is used to make a viable looking authentic high quality product. However, Bakers downfall wasn’t his lifestyle of regular international shipments, but his girlfriend’s acquaintance. According to court documents in Florida, Baker’s girlfriend ‘Ashley’ had a concerned friend, as there was a minor present in conditions that “anabolic steroids are manufactured and this was dangerous” – ouch.